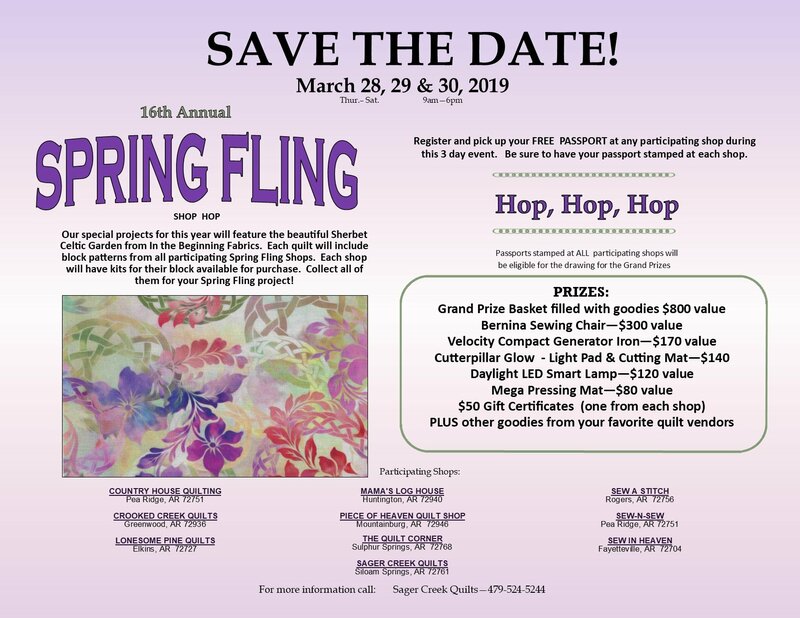 Join us for a fun and relaxing day of stitching. Bring whatever project you would like to work on and stitch the day away. Whimsical Pinwheels all made with simple Flying Geese. We will use Studio 180's Wing Clipper tool to keep all those wings in line with ease and precision. --Beginner Friendly!